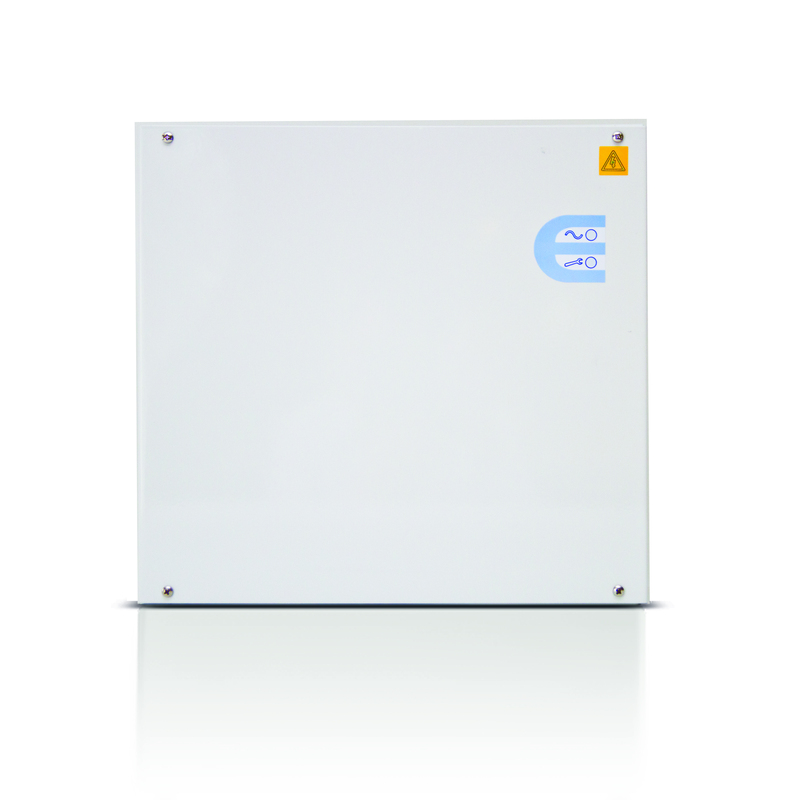 Product information "AP01M-1220 Aliro AP+ 12V 2A PSU"
The AP01M-1220 is used when is a complete, easy-to-use door control is required. 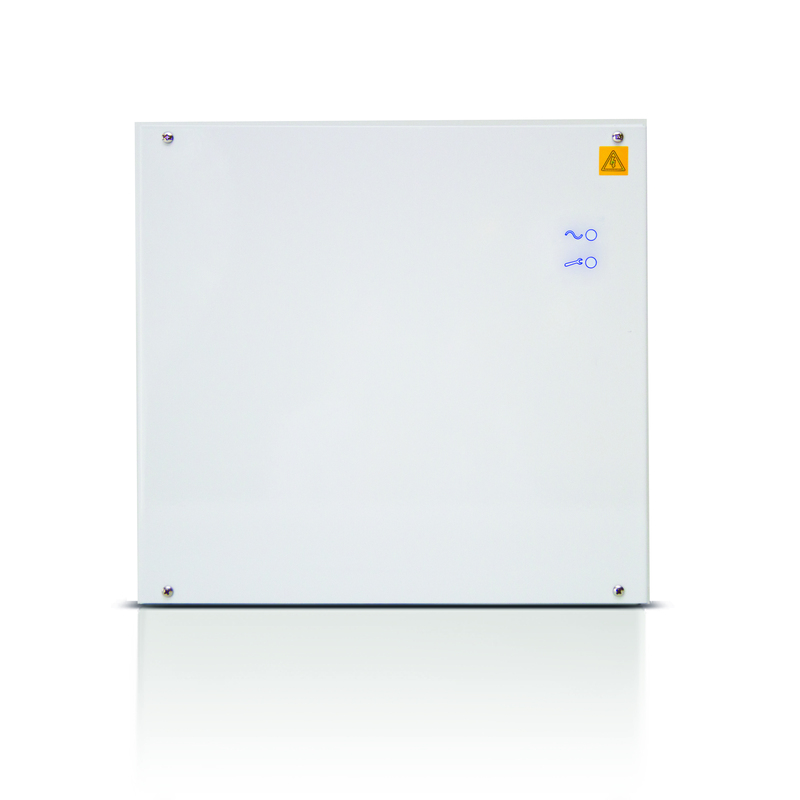 The AP01M-1220 is a compiled product consisting of the following: - Metal Housing with space for batteries and knock-outs for the signal cable wiring as well as the power mains cable - One mounted Aliro AP Access Point Controller PCB - One Power Supply Unit (PSU) including battery charging capabilities and outputs for mains loss and low battery voltage. The PSU incorporates a battery management system comprising low battery voltage detection and deep discharge protection to ensure that the battery is not permanently damaged through excessive discharge. A brownout filter ensures that short mains voltage dips do not create a false loss of mains alarm. Two LEDs assist with quick and easy installation by showing presence of mains, correct battery charging and a fault condition. Comprehensive protection is built-in as standard including mains transient filtering, electronic output overload protection and fuses on the load and battery outputs. Operational time (Example): One AP + one reader AR40S-MF + magnetic lock (current 0.85A). Door set locked. Maximum time: 8.5 hours with 1 x 12V, 7.0 Ah battery.